Elva Ramirez is a freelance multimedia journalist based in Brooklyn, New York. This site has examples of print and video work from a range of publications. 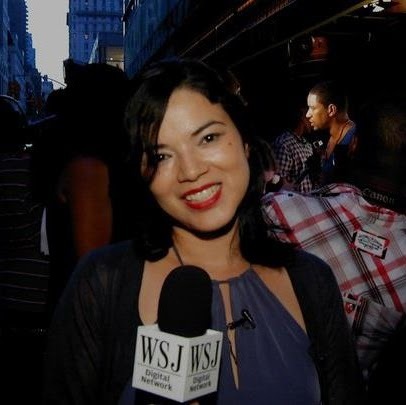 ELVA RAMIREZ Freelance lifestyle journalist and consultant. An Irish Penicillin at Exchequer in Dublin. Photo: Elva Ramirez. Originally published in Forbes Life. “I hate it. I really do.” Conor Myers, creative director at Underdog and recent transplant from Ireland to New York, slumps slightly in his seat at the bar. He looks down and shakes his head ruefully. Myers is talking about St. Patrick’s Day, the annual global toast to all things Irish. Or, more accurately, he’s describing how he's seen so many people get the March 17 celebration wrong. Jack McGarry, a Belfast native and the co-owner of the Dead Rabbit Grocery & Grog in lower Manhattan, echoes Myers almost exactly. “It’s almost as if these people have a green card to go bananas for one day,” McGarry says. “Like the way they go on Santa Con. That’s not what it’s about for us. Read more on Forbes Life. Jun 8 What Does Brexit Mean for Irish Whiskey?